The Polish Pickup Facebook group voted, and for the month of August all polishes will be based off of old Hollywood movies and actors/actresses! I had the pleasure of swatching 2 beauties from Nail Hoot & My Stunning Nails. Keep reading to see what their polish is based from! Let me tell you a little story about my dreams. The day before I got this months polish, I had a dream that I got the package and it was a multi colored glitter with silver. Crazy right? 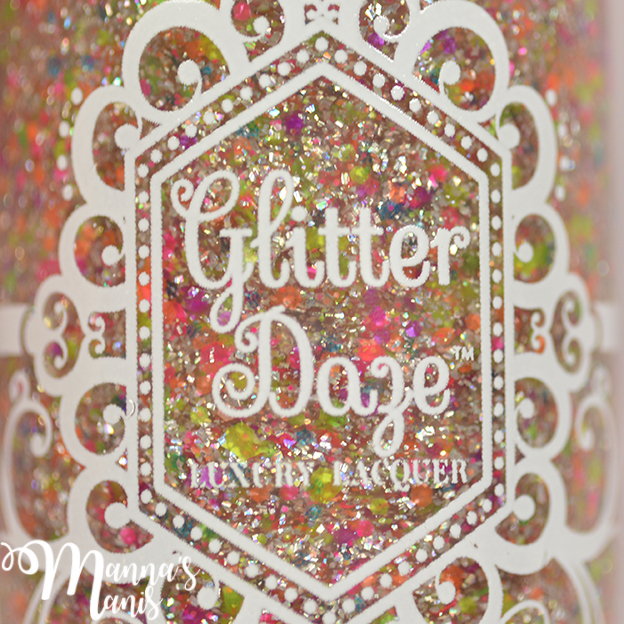 I think I had that dream because I was looking at swatches from August's Polish Pickup and there was a multi colored glitter polish, and I'd also checked the GlitterDaze fan group before bed. Well, color me shocked when I opened my package Monday morning, I was a little freaked out lol. Anywaaaays. Check out July's DOTM! 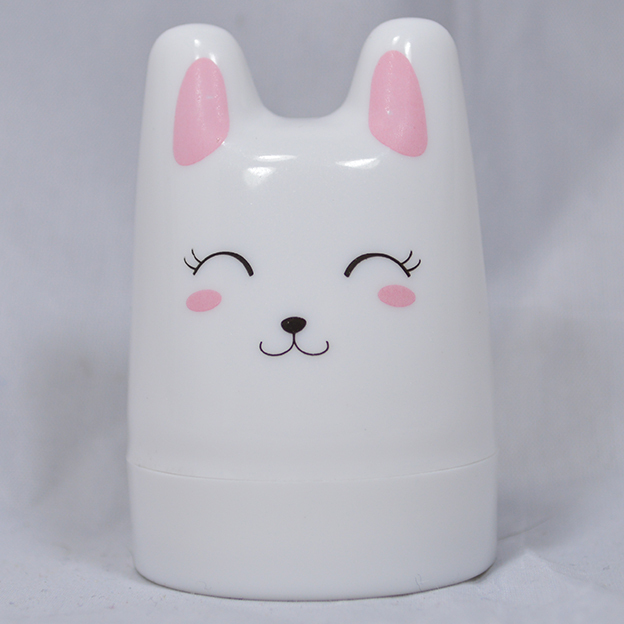 LOOK AT THIS ADORABLE BUNNY STAMPER! JUST LOOK AT IT! I can't. When I saw this, I knew I had to have it. Check out my review after the jump! Hey guys! I've been super busy so I haven't had a moment to post until now. I can't believe I'm getting a Zoya collection up so late, this is definitely a first! At least I got the summer collection up before summer was over though *pats self on back* I also have 3 pretty lippies to show you at the end!